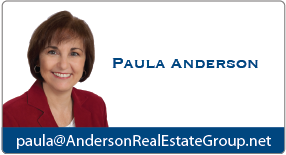 These forms are placed here to assist your communication with Anderson Real Estate Group. Please print these forms and sign if needed. Due to copyright laws, you must obtain North West Multiple Listing Service (NWMLS) forms directly from us. 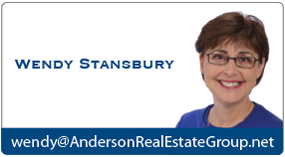 Email Wendy Stansbury for more information.